A dairy allergy occurs when the immune system reacts to the ingestion of milk proteins. Approximately 2.5 percent of infants and children younger than age 3 develop a milk allergy, reports the American Academy of Allergy, Asthma & Immunology. About 80 percent of milk-allergic children outgrow the condition by age 16. Among adults, true milk allergy is uncommon. For children and adults living with a dairy allergy, avoidance of milk-containing foods can prove challenging. Many processed and commercially prepared foods contain milk or milk-derived ingredients. 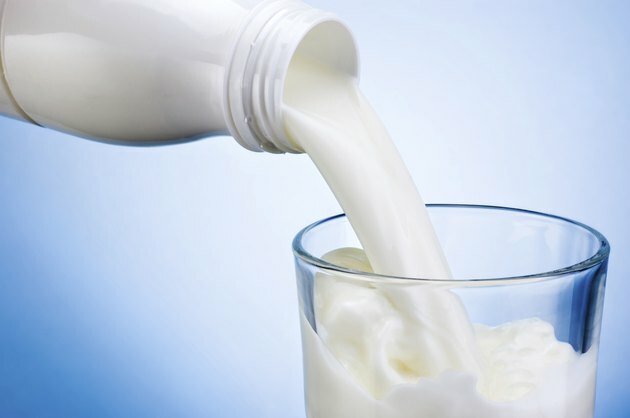 Milk proteins are present in all forms of milk, including skim, reduced-fat, evaporated, condensed, flavored and powdered varieties. People with a dairy allergy must also avoid milk products, including butter, soft and hard cheeses, cream, sour cream, yogurt, pudding, custard, ice cream and ice milk. It is important to note that many brands of margarine contain milk proteins, which may provoke dairy allergy symptoms. Some people with a cow's milk allergy are also allergic to other animal milks, including goat and sheep's milk, according to a 2005 article published in the "Journal of the American College of Nutrition." Adults and parents of children with a dairy allergy should discuss whether to avoid goat and sheep's milk products with their health care provider. 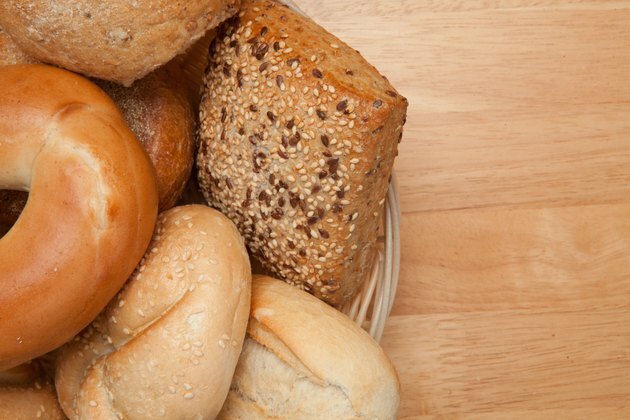 Many breads, crackers and baked goods contain milk, milk proteins or butter. The ingredient label on prepackaged foods may list whey, lactalbumin, lactoglobulin or casein, which are all milk proteins. Products that contains these ingredients should be avoided. Some consumers look for kosher designations to help determine if a food contains dairy ingredients. The words "parve" and "pareve" indicate that a food contains neither meat nor dairy. Foods that carry one of these designations are typically safe for people with a dairy allergy. In contrast, a kosher symbol — such as a "K" within a circle or alone, or a "U" within a circle—followed by "D" or "DE" indicates a kosher product that contains dairy. People with a dairy allergy should avoid these products. The nonprofit advocacy organization Kids with Food Allergies urges consumers to read product ingredients in addition to looking for kosher designations. 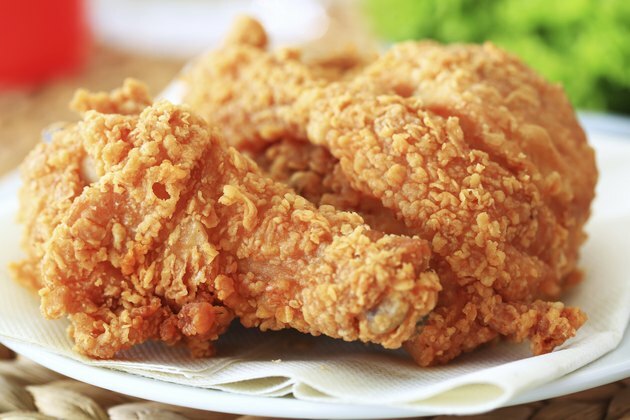 Milk is a common ingredient in the coating of breaded foods, such as fried chicken, shrimp or fish. Ingestion of these foods commonly provokes a reaction among people with a dairy allergy. Additionally, eat-in and fast-food restaurants may fry breaded items in the same oil with other items on the menu, potentially leading to contamination with milk proteins. Many candies and snack foods contain milk or milk proteins. Milk chocolate, caramels, and candies with nougat contain milk. 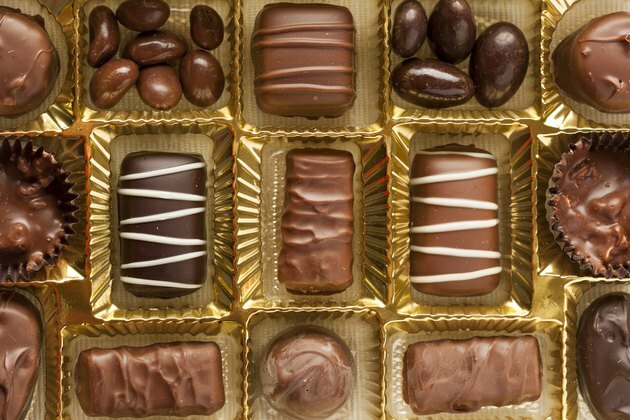 Many other candies also contain whey, casein, caramel or butter, which commonly provoke dairy allergy symptoms. Snack foods frequently contain whey or casein, which help bind the product together. 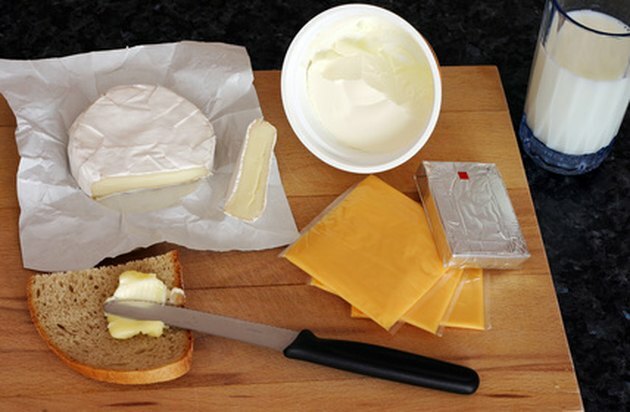 Butter- and cheese-flavored foods typically contain varying amounts of these milk products. Always checking the ingredients in packaged foods can help avoid allergic reactions from accidental ingestion of milk proteins.